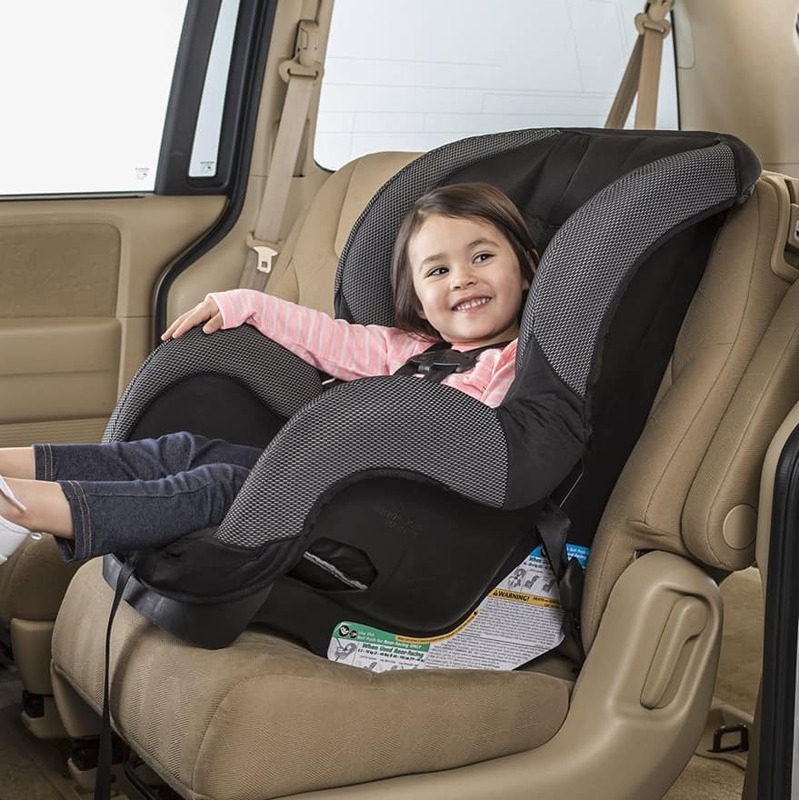 Car seats are a necessity when you are transporting your little one, but they are also expensive especially if you end up needing to upgrade from a car seat carrier when your child gets bigger. A reliable and affordable convertible car seat – like the Evenflo SureRide DLX – is what you may need. 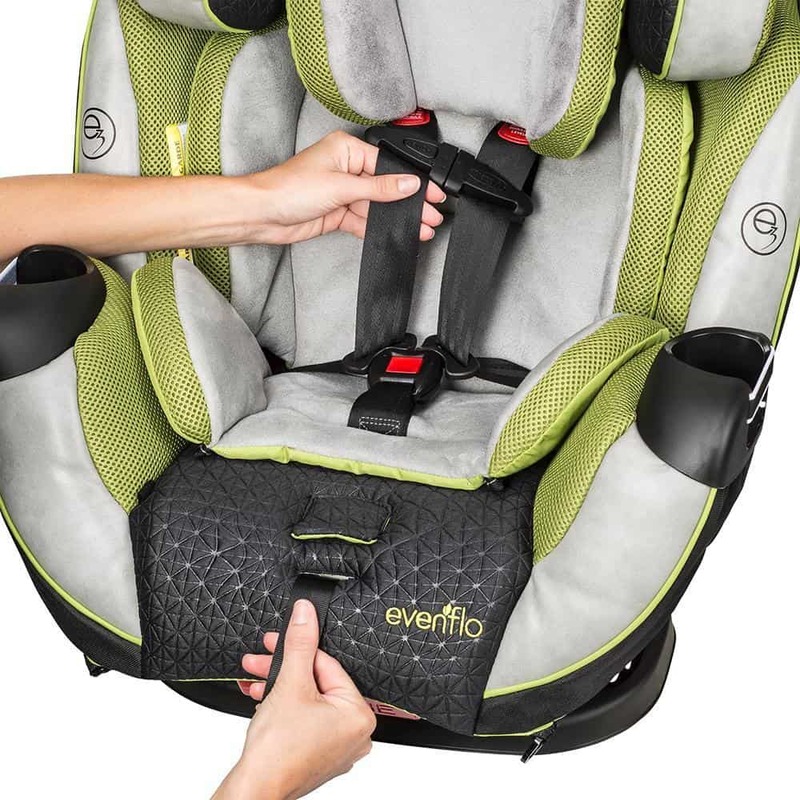 Evenflo is known for their excellent baby products, particularly their car seats. 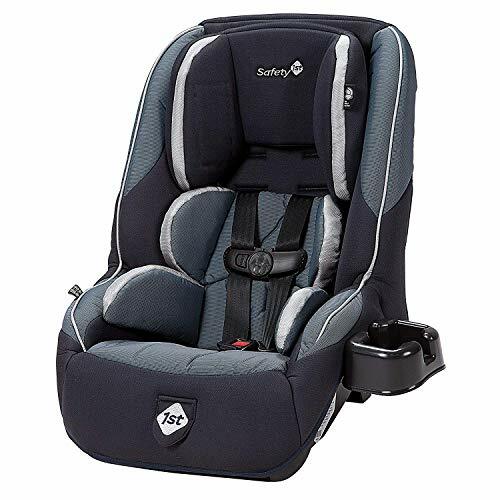 The SureRide DLX convertible car seat is not only highly rated for safety but it is also low on cost, making it a great choice for the parent who is looking to save money. 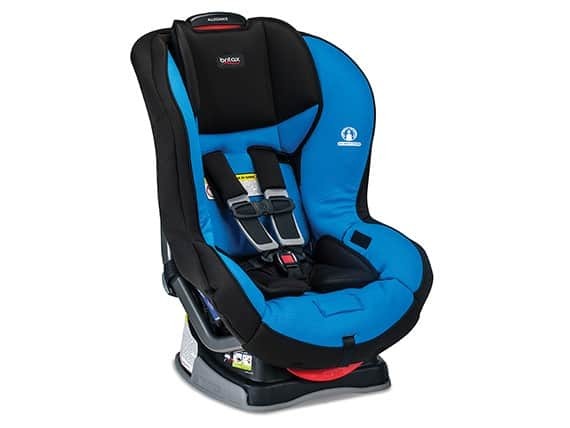 Convertible car seats are ideal as they typically last longer than car seats with carriers. 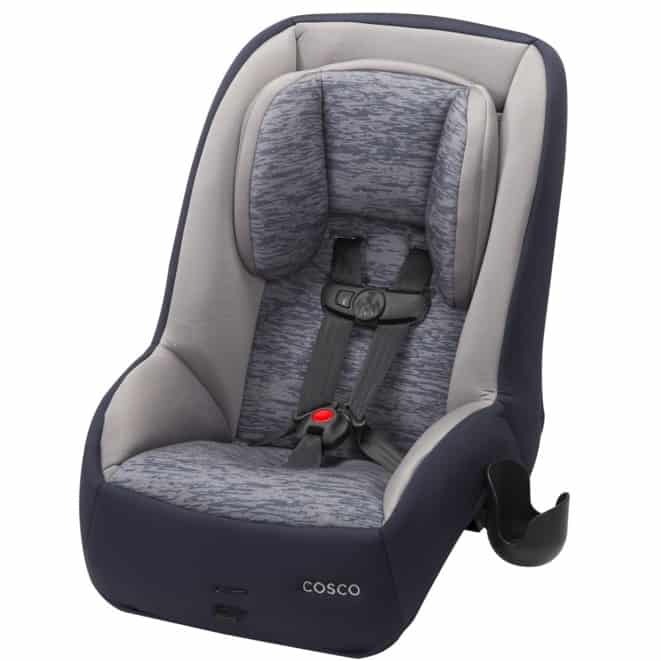 As long as the minimum weight allowance supports infants, you can use most convertible car seats right up until the time your child is ready to change to a belted booster seat. The SureRide DLX supports your little one from infancy to a maximum of 65 pounds. 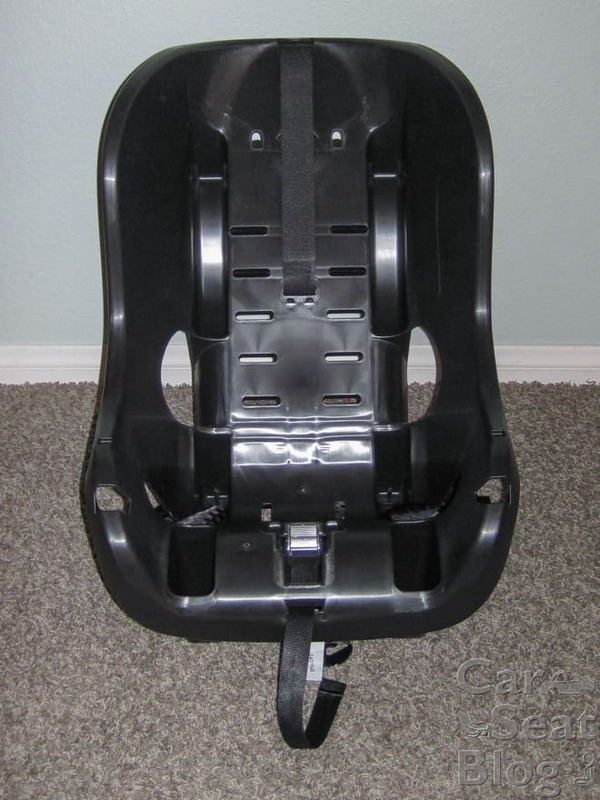 You can install it both rear and front facing to comply with AAP car seat regulations according to age and weight. 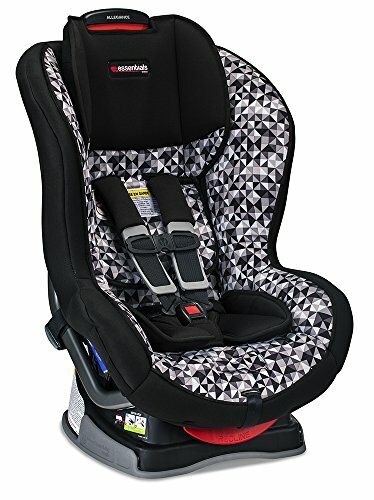 It’s a pretty simple car seat without a lot of bells and whistles like fancy LATCH system installation or cushy padding. 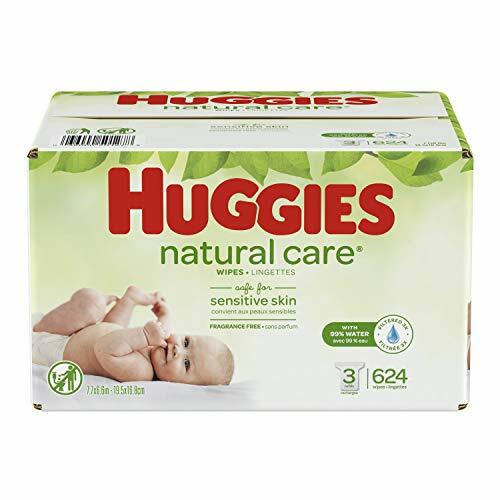 But it does the trick, keeping your child safe while saving you money. You can use the Evenflo SureRide DLX car seat right from birth as it supports a minimum of 5 pounds and can be used rear facing up to 40 pounds. 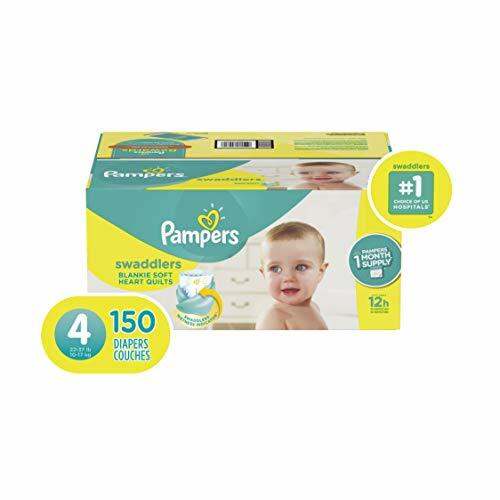 With a small infant insert, your baby’s head will be supported and comfortable. Once your child has outgrown the weight and height recommendation for a rear facing seat, you can change it to forward facing. 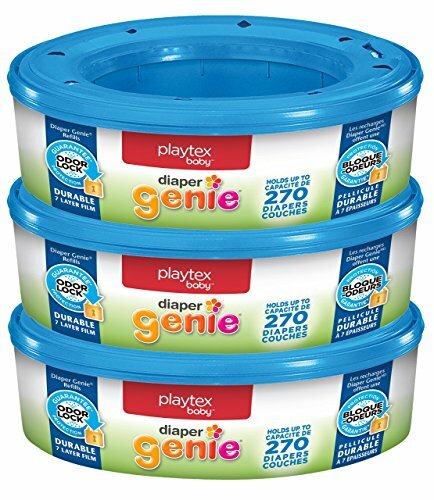 This is safe for children from 22 to 65 pounds. When you are looking for a car seat, you need to make sure it is going to fit in your car. The Evenflo SureRide DLX is a bit big, but it does fit in most vehicles. One of the best things about a larger car seat is that it will support your child as they grow without having to worry about them feeling cramped. Where the SureRide DLX is big on size it makes up for in its lightweight design, weighing only 9.8 pounds. Being lightweight means it will be easier to switch between cars if needed. Car seats first and foremost should be safe. The whole point is to protect your child when you are on the road and in the event of an accident. 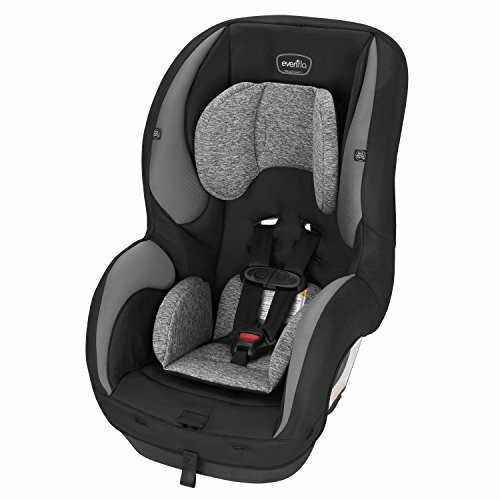 As with most car seats, the SureRide DLX is also equipped with a five-point harness, the standard for infant and child safety. For additional comfort, the Alpha Omega Elite has rotating armrests. 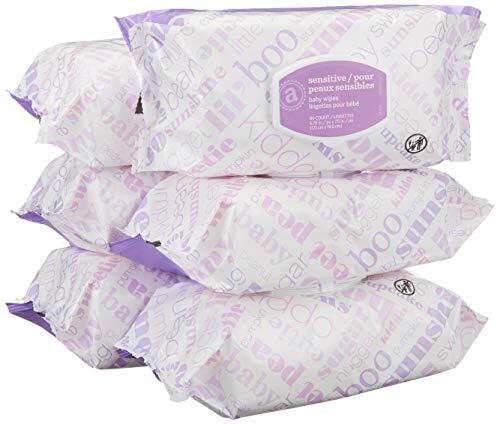 Your toddler or child can comfortably rest their elbows on. 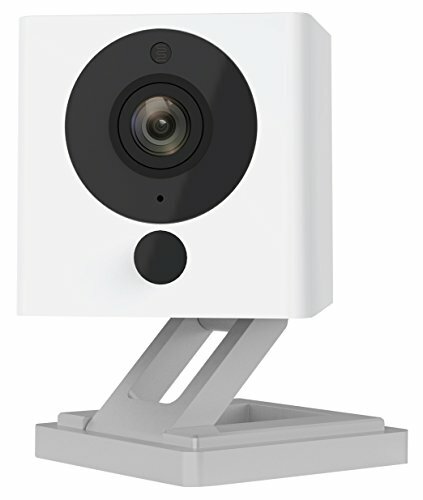 Since they are rotatable, they don’t always feel cramped in a tight space. As mentioned before, the Evenflo SureRide DLX can be installed both rear and front facing, depending on your child’s height and weight. Installation is relatively easy. The car seat is fitted with straps and hooks for the LATCH system. 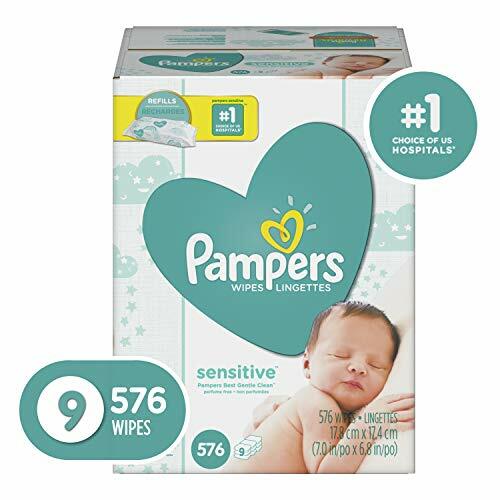 The straps are pretty standard – with no fancy installation features – so this also means that it can be a little bit difficult to tighten down when installing. Don’t rush through installation. 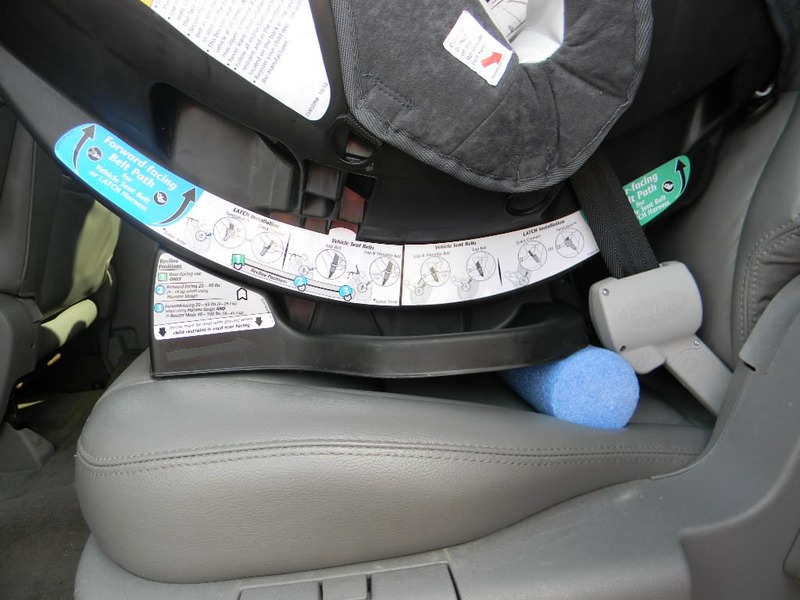 Be sure to take your time to make sure the seat is level and the straps are tight so that your child stays safe. You also have the option for seat belt installation which is easier, but it is not as reliable as the LATCH method. The harness adjustment is also pretty standard. 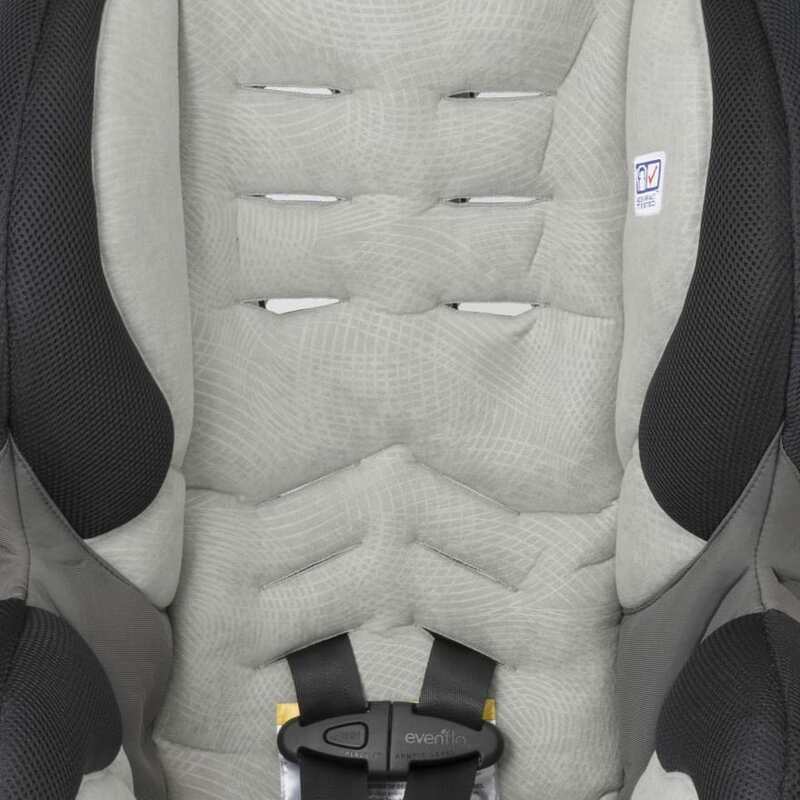 A button on the front of the car seat loosens the belt so you can get your child out easily. To tighten it, simply pull on the strap in front to adjust it to the correct position. As your child grows, you will need to rethread the harness through the car seat to adjust the height according to your child’s needs. There is no headrest on this car seat that adjusts with the harness. Car seats always seem to be covered with crumbs and stains from snack time on the road. This can make it a pain if the cover is not able to be cleaned easily. However, the cover on the Evenflo SureRide DLX comes off quick easily and is even machine washable to make it easy to clean. You can even tumble dry on low. The harness can easily be wiped with mild soap and water if you find stains or sticky messes on it. Just be sure to let it air dry when you’re done. As your child gets older, you will be thankful for the fold down cupholder that comes with the Evenflo SureRide DLX. It will help keep drinks and snacks close at hand so you don’t have to go digging for them while you are driving. 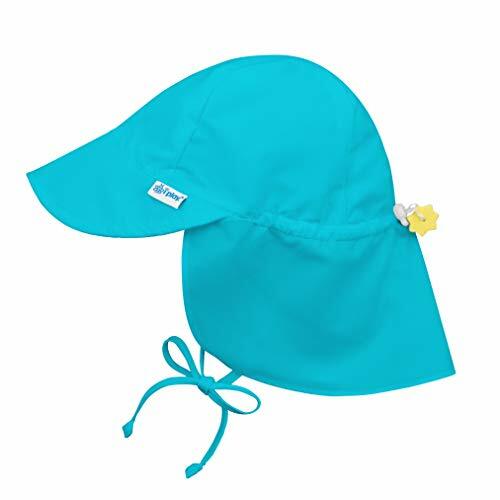 The materials used for the seat cover are ventilated, so they will keep your child cooler in the summer when the sun is coming through the windows. The Safety 1stGuide 65 is similar to the Evenflo SureRide in both price and most features. 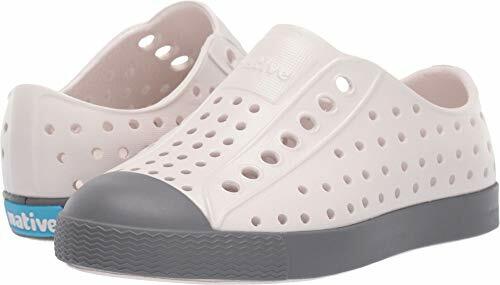 It still supports from 5-65 pounds, has ultimate side impact protection with EPP energy absorbing foam, and removable cup holder. However, the Guide 65 is slightly smaller; in fact, the company prides itself on the fact that this car seat can fit three across in most cars. The car seat itself is a little bit heavier at 15 pounds, but if you are just keeping it in one vehicle, this shouldn’t be an issue. For something even lower on the price scale, we recommend the Cosco Mighty Fit 65 DX. 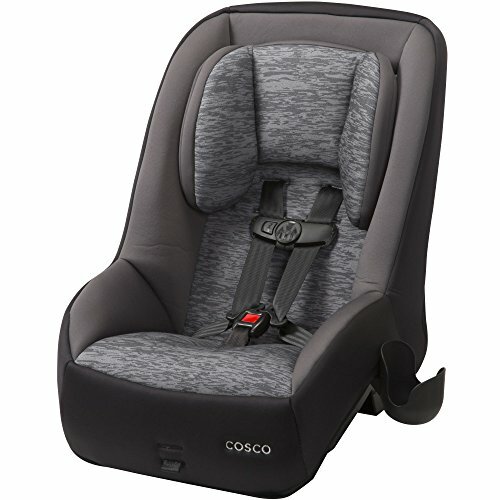 This car seat is designed to be just the right size so that your child fits but you still have leg room when it is installed rear facing. 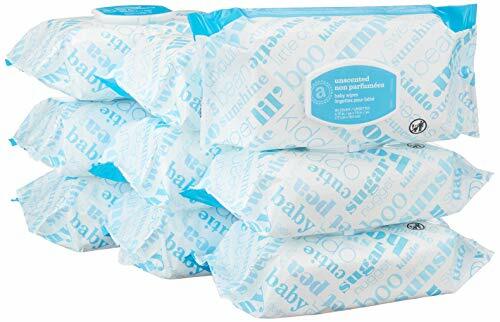 The fabrics are comfortable and cushy as well as machine washable and dryer safe. With its narrow frame, you should also be able to fit three across in most cars. It is considerably heavier than the Evenflo SureRide DLX – 23 pounds compared to 9.8. And just like the other low priced car seats we’ve looked at, this one can be difficult to get really tight when installing. Britax is known for their high end car seats and strollers, but they are also a bit more expensive than the car seats we’ve looked at. However, you definitely get what you pay for when you step up to this next level. The LATCH system is much easier to use with the push of a button and built in lock-offs. No need to rethread the harness as it adjusts easily with the headrest. And the cover can be removed for cleaning without even needing to remove the harness. 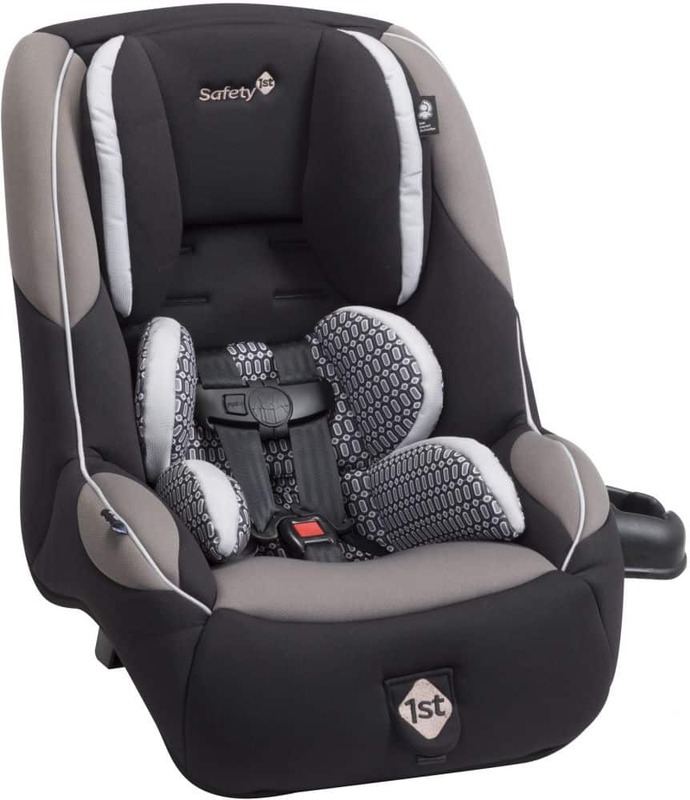 Britax is also known for having some of the safest car seats thanks to the steel frame and impact absorbing base. Keep in mind that these features do make this car seat very heavy. 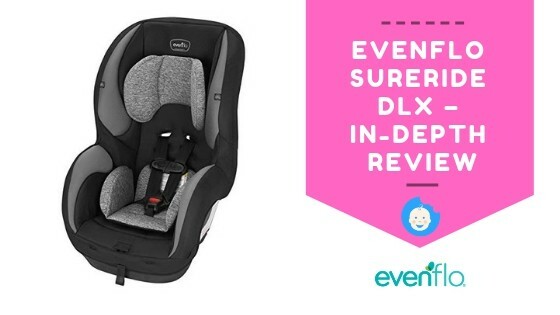 The Evenflo SureRide DLX is one of the best convertible car seats you can get at its price point. 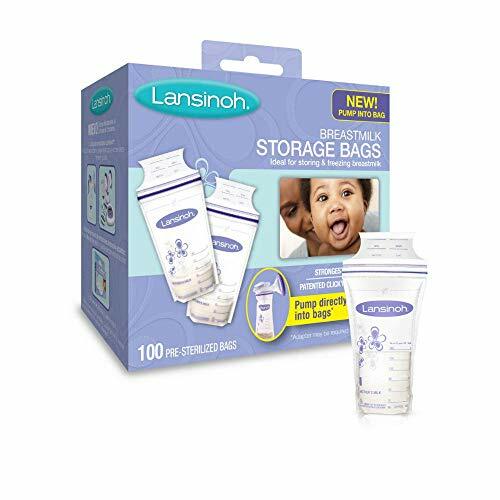 It is affordable for just about any budget and lasts much longer than those car seat carriers. With its light weight, it is easy to travel with, whether that means frequent airline travel or simply switching it between vehicles on a regular basis. 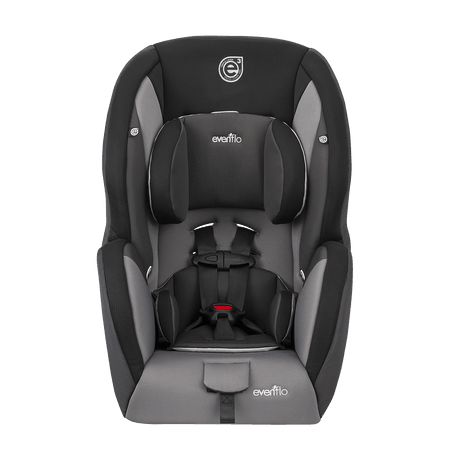 If you’re looking for a safe, reliable car seat that won’t break the bank, the Evenflo SureRide DLX may be the one for you.